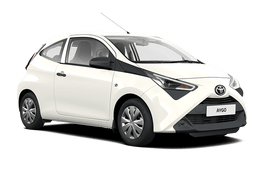 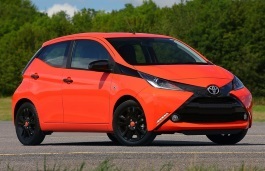 Correct Wheel Sizes, PCD, Offset, Rims and Tire specs for Toyota Aygo series. 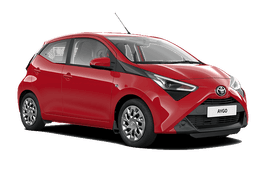 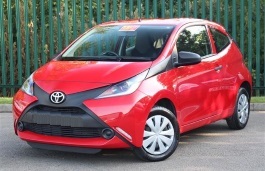 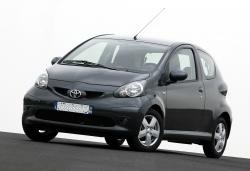 Will the wheels from a 2007 Toyota Aygo fit the new 2016 model. 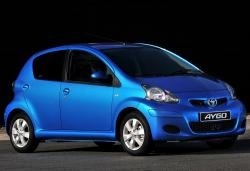 I have an original set of steel wheels with winter tyres.